I'm unpacking data of Dissidia Final Fantasy Opera Omnia (DFFOO). So can you detect this file format? I'm sure already exist tools for Dissidia but in this specific case I bet the file is XORed with 0xdf. You should upload the file for analysis. Thank you for your reply. That is very interesting. 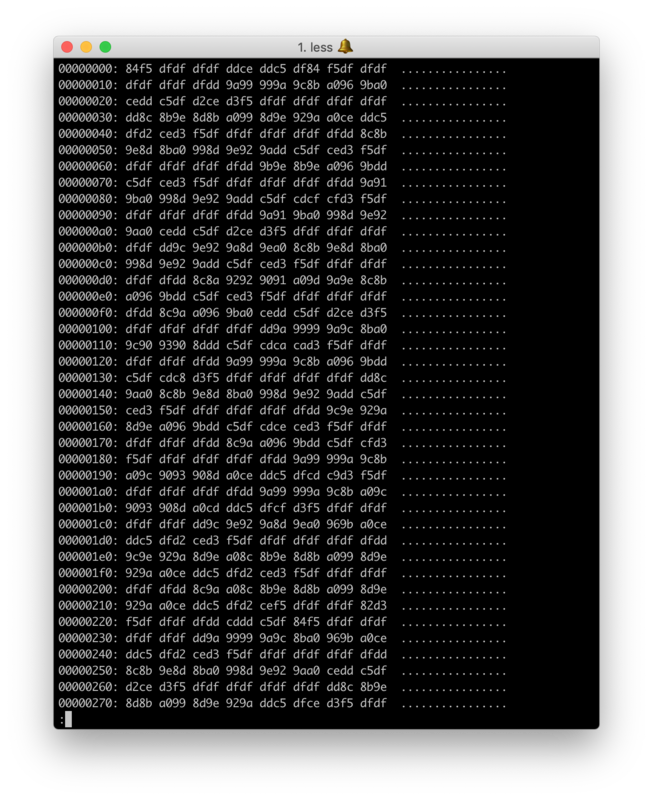 The file is here, and I tried XOR decode on it, so I can see some data is similar to JSON.